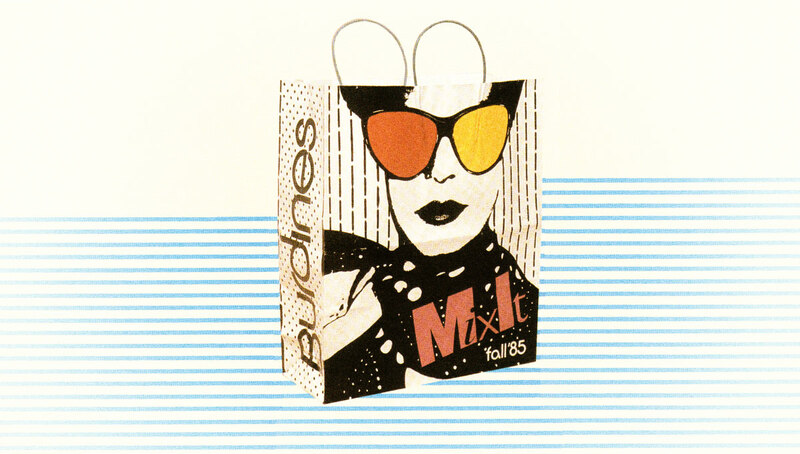 Between the 1970s and 1980s Burdines was flourishing, and it was time to refine their image. The answer…”the Florida Strategy”. 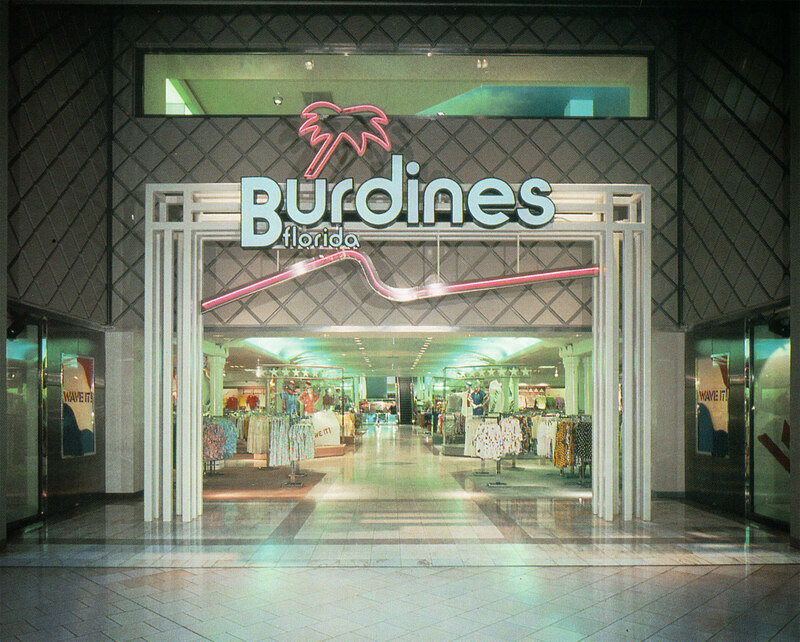 To separate themselves from the competition, Burdines would offer products tailored to the tropical climate. Sunshine fashions, if you will. When other department stores were selling routine winter merchandise, Bourdines would continue to offer warm weather products. Bathing suits, shorts and skirts, and linen pieces were continually on the floor with a few cotton sweaters and wintertime coats mixed in. Burdines paid special attention to meet the popular demographics of each store depending on its location. 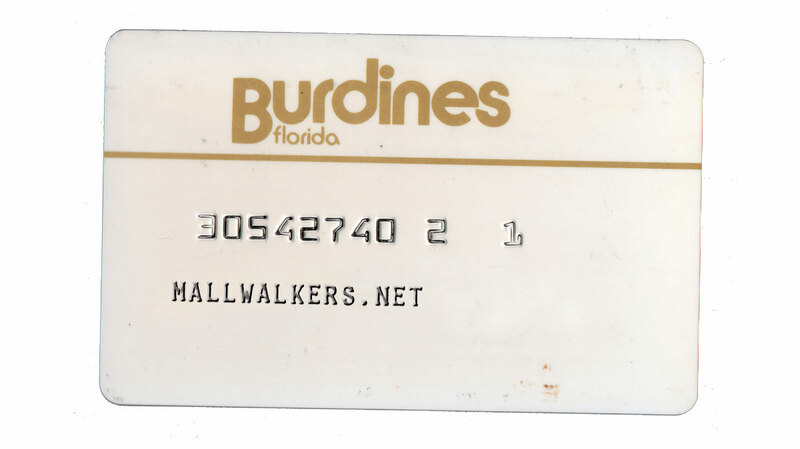 For instance Burdines carried an extensive juniors line in their Gainesville location, which is home to the University of Florida as well as Santa Fe College. While other locations carried styles befitting of the Palm Beach socialite, or tailored to the Northerner now living in the Sunshine State. Bourdines designed the store interiors with an overall tropical atmosphere. The color scheme was coastal and the designs were that of palm trees and the ocean. There were atriums, skylights and ceilings painted sky blue with just a few scattering clouds. 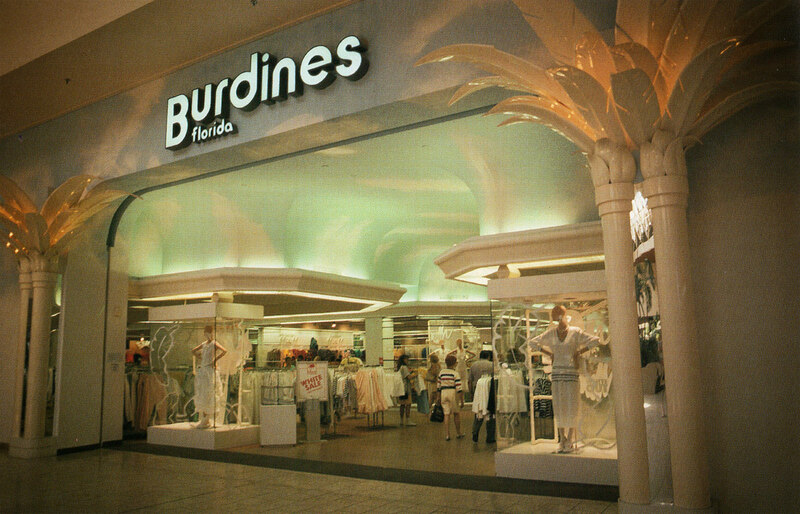 Burdines flawlessly captured the sense of style, fashion and aura that is Florida and will forever remain “The Florida Store”. Wow, where did you find or get these pictures?! 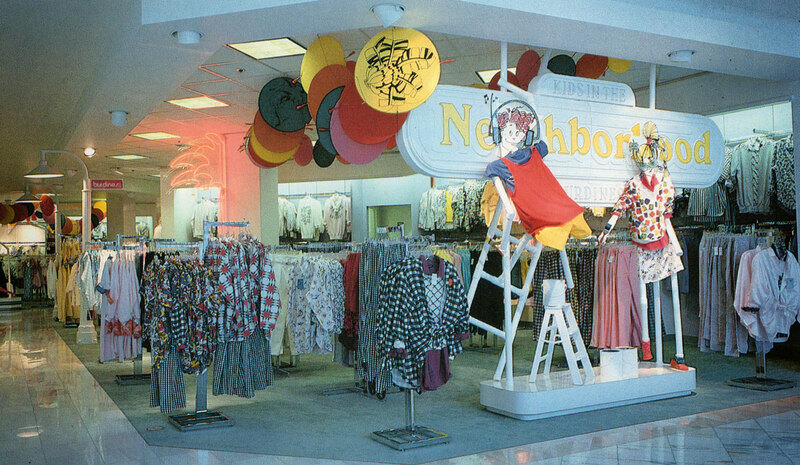 The first storefront picture and children’s department are from the Boynton Beach Mall, and the second storefront I believe is from Coral Square, both Edward J. DeBartolo Corporation sister shopping centers. The Boynton store’s appearance is still quite the same, save for the neon, palm tree columns, and of course namesake. Coral Square still has the columns. At some point, both also changed flooring. They are scans out of library books, mostly from the “Stores of the Year” series. I would love to get to Florida soon to visit some of these stores, especially Boynton, it looks absolutely stunning. Is the storefront to the Boynton store still anywhere near as nice as it is in the picture?